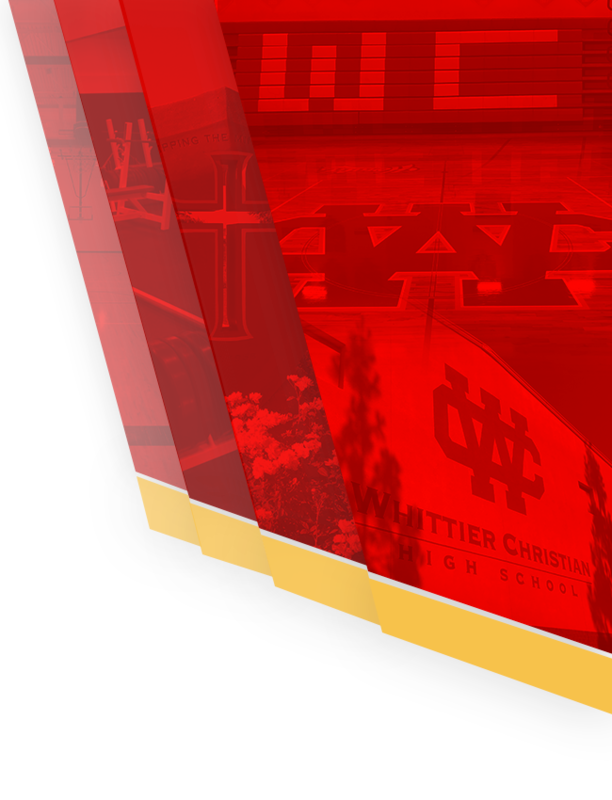 The Heralds boys varsity basketball team used a fast start to defeat Anaheim High in their first game of the Whittier Christian Leon Davis Classic tournament. 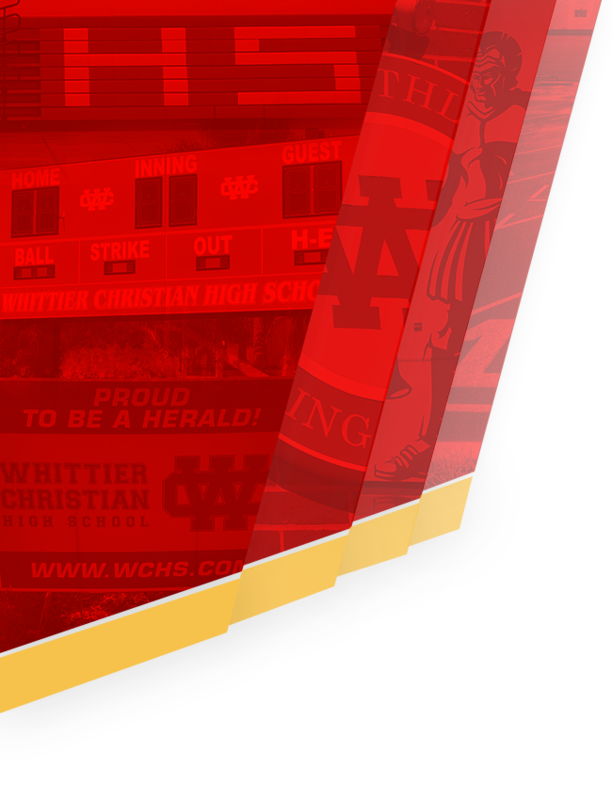 There were three Heralds in double figures led by Justin Osborn with 18 points. Shane Dean had 12 and Christian Alvis-Labadie had 10. Justin Turner and Osborn led the team with 6 rebounds apiece. Almost every Herald scored in route to the 65-32 win. 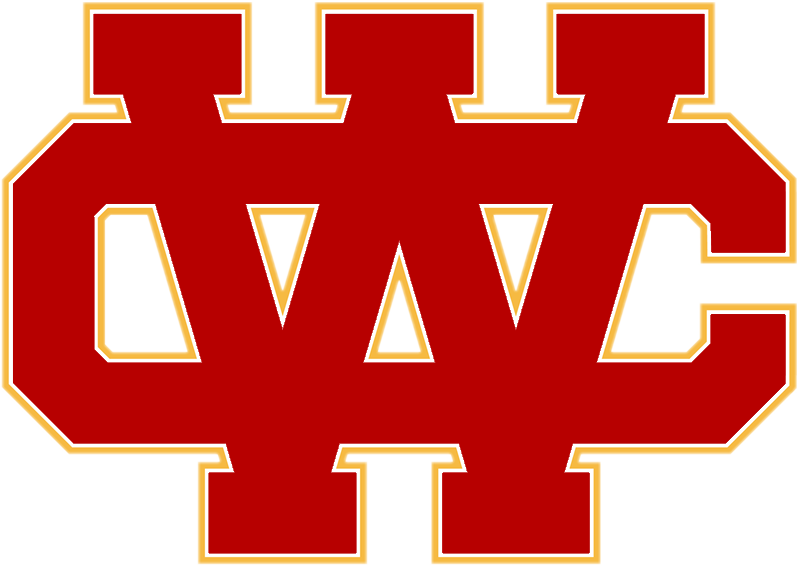 The Heralds take on Buena Park tonight in the next round of the Leon Davis Classic at 7:30 pm.